This should be considered a new unconventional way of putting death row inmates to death. The Guardian reports one condemned inmate killed another on Friday, the first such attack on a death row inmate in California in more than 20 years, officials said. 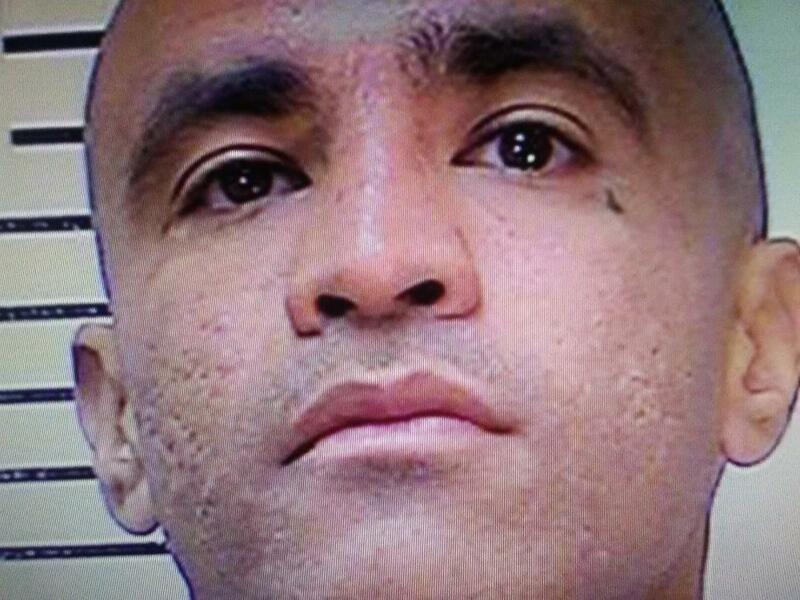 Jonathan Fajardo, 30, was stabbed in the chest and neck with a homemade weapon in a recreational yard of the cell house that holds the bulk of condemned inmates at San Quentin state prison, said corrections department spokeswoman Terry Thornton.